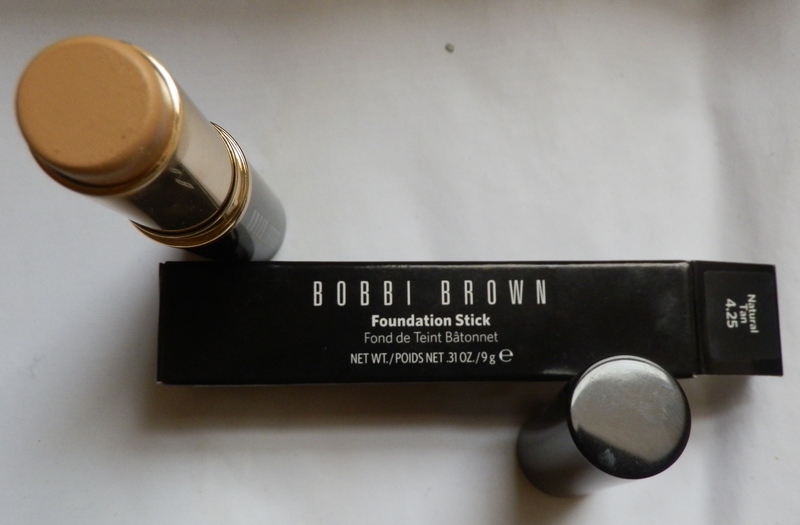 I have no idea where Bobbi Brown’s Foundation Stick has been all my life, but I’m glad I found it. This creamy foundation blends seamlessly, for a natural looking matte finish. What I like? It comes in a compact tube, which is easy to carry around all day, without the worry of foundation spilling inside your bag. It’s buildable – you can add layers of the product until you get our desired look. The coverage looks natural and works wonders on covering up my dark circles (see before and after picture below). I wear the shade Natural Tan 4.25. Bottom line: It’s a beauty bag must-have. It offers great coverage, is long-lasting and gives skin a flawless complexion. I can’t believe I have never seen this! I need to check it out. What a great travel foundation!